New in 2018: Newport, Rhode Island, hosts Wellness Week featuring deals to help you stretch your body and budget. Take good care of you during the first-ever wellness week in Newport, Rhode Island. It’s the newest reason to plan an off-season visit to one of New England’s best winter destinations by the sea: Newport, Rhode Island. 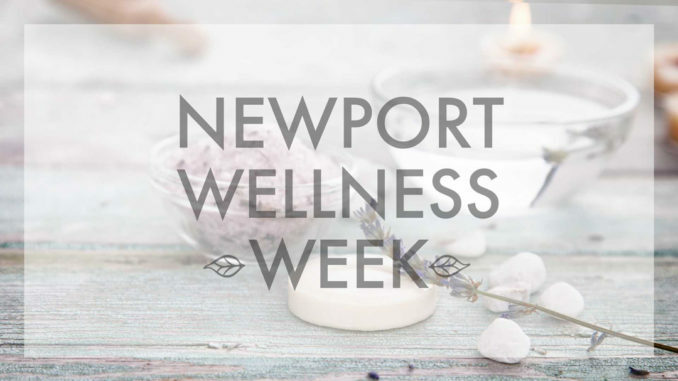 The inaugural Newport Wellness Week begins Sunday, January 21, and runs through Saturday, January 27, 2018. That’s seven days of deals to help you stretch your body and budget: all in a destination known for its array of health and wellness opportunities. U.S. News & World Report says that 80% of New Year’s resolutions have already fallen by the wayside by the second week of February. So, this celebration of fitness and well-being comes at just the right time to help you buck that discouraging trend. Being your best you is a lifestyle decision that requires motivation and commitment, and this fun week of activities will help you develop a new mindset that will make 2018 a transformative year. The brainchild of Discover Newport, this week-long celebration of mind, body and spirit is designed to educate and inspire everyone, from those who strive to live healthier lives to regular wellness practitioners. Whether you visit for a day or book a stay to take advantage of all of the offerings in this fascinating city, you’ll have a unique menu of discounted wellness activities to choose from: trendy fitness classes, hydrotherapy experiences, pampering spa treatments, complimentary consultations. You’ll also have the opportunity to participate in classes, like yoga and healthy cooking, and to visit the Wellness Marketplace from 10 a.m. until 3 p.m. on January 21. This free event features opportunities to learn about high-intensity indoor cycling, personal fitness training, nutrition, mindfulness, yoga, essential oils, spa treatments and other wellness services offered by more than a dozen Newport-area vendors.